Dare I say it, it's almost 2018, I cannot believe how quickly this year has absolutely flown by, so much has happened in the space of a year, things I honestly could never have predicted happening, the good and the bad. 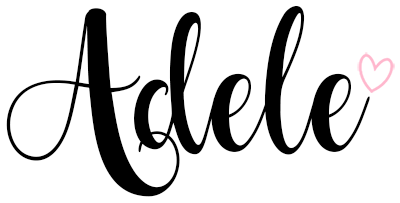 However, without dwelling on it too much, I am very hopeful for next year, and I am looking forward to seeing all the exciting things it will hold! Since New Year is typically for new beginnings, most of us start a New Diary! I teamed up with Bureau Direct* to show you some of the newest and most certainly prettiest diaries around! Be sure to check out their wide range of diaries, they have amazingly super quick delivery which I was impressed with! I placed an order for two gifts and they arrived a few days later and now I can't wait to give them for Christmas! I have got two stunning (yes, I mean stunning) Diaries to show you for potential for the New Year. 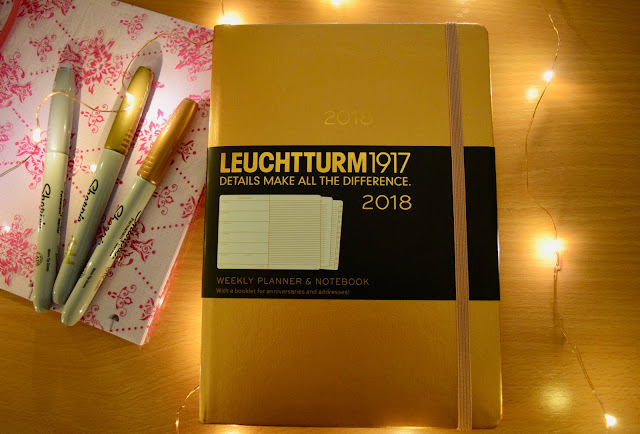 As a huge fan of planners and diaries myself, this is quite an exciting blog post, I haven't owned a diary like either of these for quite some time now but they are so well laid out that I can't resist the temptation. They make perfect gifts too, the ones on Bureau Direct cater for all prices and styles so there is no doubt you will be able to find the perfect gift. I cannot even tell you how much I love this diary, the sleek black makes it so sophisticated and it comes with a pencil that is so smooth to write with! Sometimes a classic black diary is all you need, I've been through so many colours now, from pink to purple to blue to black, and that black always looks so smart. Perfect for any Business person or that person in your life who most definitely needs a diary and is a tad unorganised! What I actually didn't realise was that this diary is a 15 month diary running from October 2017 to December 2018, so you can start using it now, however you need to be quick as these diaries have been so popular they are literally flying out so if you see it in stock and are tempted, get it! Before it's too late, you can also sign up for email notifications of when it arrives back in stock. There are so many different page formats in this diary, from your weekly layout, note pages, address book, personal notes page as well as extensive information pages, what more could you want in a diary?! The Weekly Layout is pretty much my dream layout, with a weekly calendar on one page, with the week number and obvs dates, and on the other page is a notes page! Perfect for keeping absolutely everything in one place for all your needs. Let's just start with the Copper, what a dream eh? The minute I saw this diary, I knew I was on to a winner. This is your typical diary too, it runs from January to December of 2018. 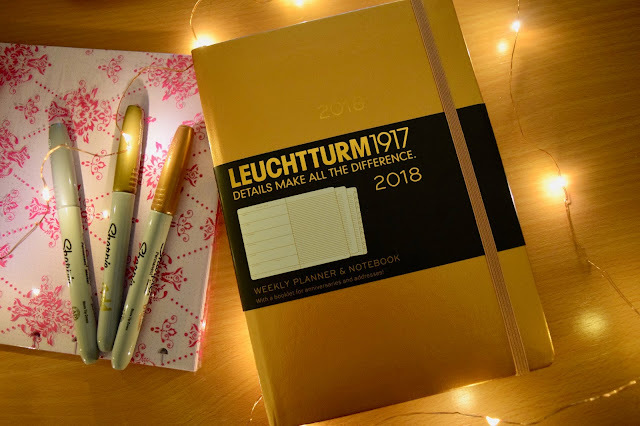 It also has a beautiful hard cover, I've used one of the the Leuchtturm's that has a hard cover before and I loved using it and I always said that would be one that I would use again so to choose this diary was simply no questions asked! 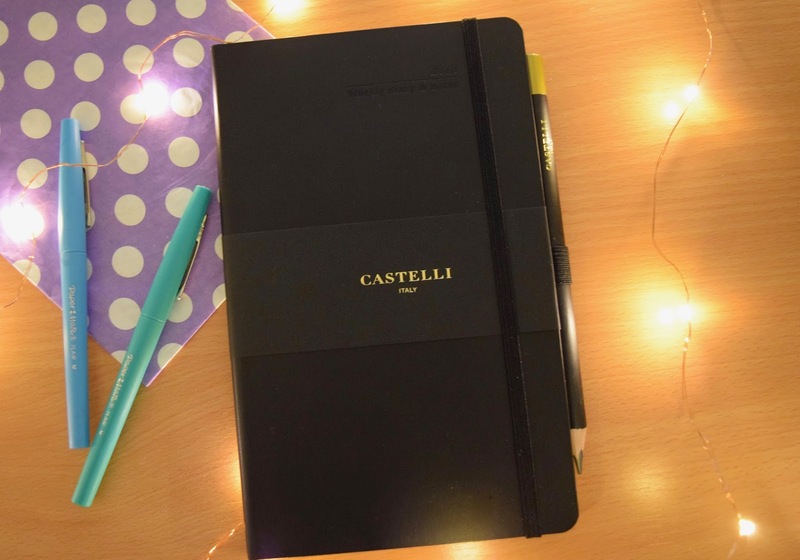 The layout of this Leuchtturm Diary is the same as the Castelli, with the Weekly Diary on the left hand page and a notes page on the right hand page. The Diary also has a storage pocket in the back cover (I find these so useful for odd bits of paper), a set of sticker labels for the front cover and spine, a matching elastic band and a bookmark to mark the page, detachable sheets for notes, phases of the moon and official holidays for 58 countries - very important to know all these holidays! I actually am going to be using this diary for work, so I can see everything on a weekly view and plan out the weeks! Because I am so freakishly organised like that, and because I obviously need this diary in my life. I also think this diary would be perfect for you or anyone you know that loves metallic colours and needs a pretty diary in their life! Be sure to head over to my Instagram where I have shared some photos of the inside of these beaut diaries too! 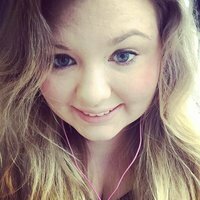 Are you a diary person or do you do it all electronically?